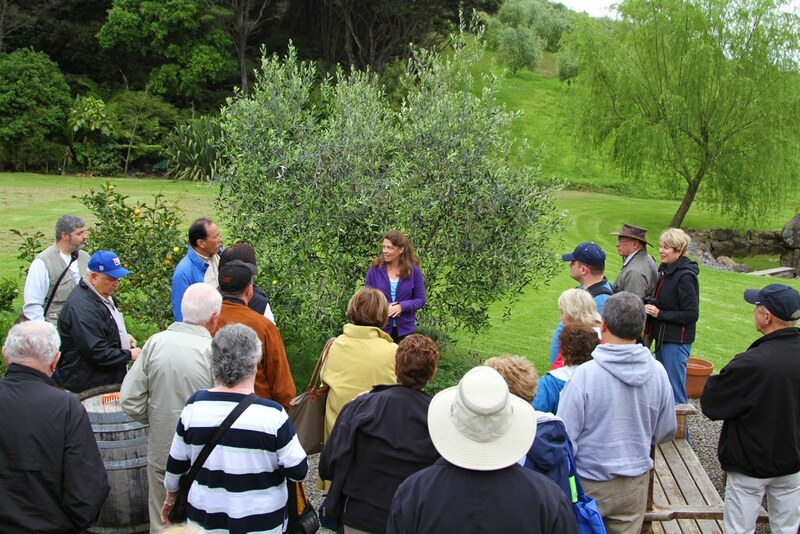 A tour at Rangihoua makes a great highlight of any trip to Waiheke Island. After a warm Rangihoua welcome, we begin the tour by viewing the olive trees, then on to a demonstration of our harvesting techniques, followed by a short video that shows the process of making our Extra Virgin Olive Oil and a detailed explanation about the qualities of Rangihoua’s Olive Oil. 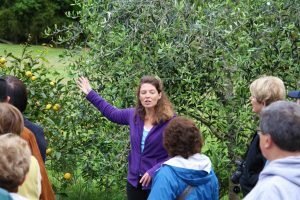 When the informative part of the tour finishes – the fun begins with tasting some of the world’s best Extra Virgin Olive Oils – the Rangihoua EVOO range. Tours are charged per person and you will need to allow around 45mins. After the tour, you are very welcome to stay longer, browse our shop and enjoy our grounds. You can pay on the day, or if you prefer to arrange payment in advance, please let us know. We accept internet bank transfers (NZ only), and Visa / Mastercard payments. Tours can be catered to small groups or groups of up to 45 people. We can also host your group as part of a whole day experience on Waiheke and would be happy to assist you in planning your day by offering tips, suggestions and contacts to other Waiheke based operators. Just get in touch. For everyone’s comfort and convenience, bookings are essential. This is so that we can plan ahead and make sure there are not too many people at any one time – thereby allowing us to give you our full attention! Rangihoua works in conjunction with a number of tour providers. Click here for full details. Lovely time and learnt a lot about Olives, and the preparation of Olive Oil. They have their own cold press machine! I highly recommend a visit when in Waiheke Island! 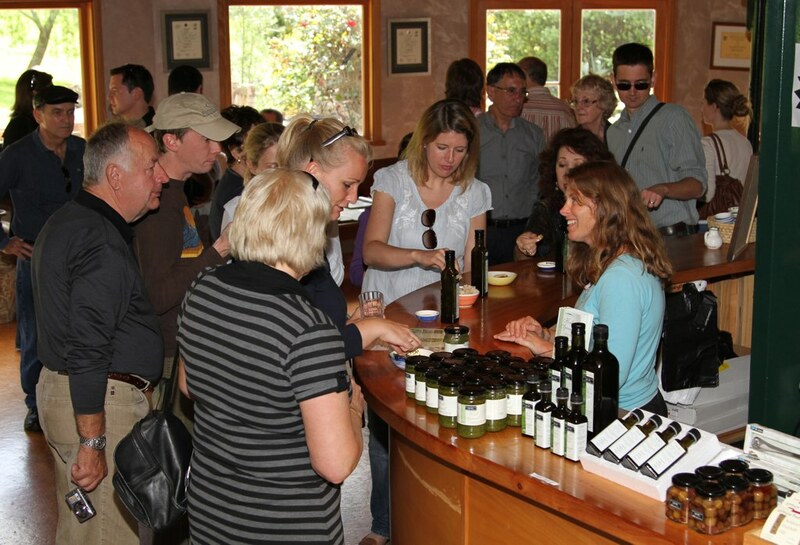 Lovely olive oil tasting at Rangihoua, very informative staff & quality olive oils. Recommend anyone to visit. Very interesting to learn about olive trees, the harvesting of olives and the production of olive oil. They also explain the different types of olive oil. True pioneers in my books and just amazing how much love and labour intensive goes into the end products. A video, informative guide by our host followed by a generous sampling session of their fine products. 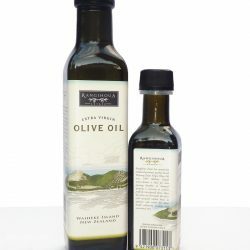 Our favourites: Frantoio blend extra virgin olive oil. 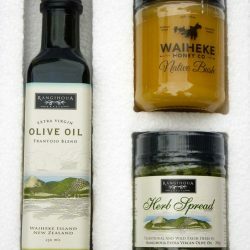 If you want beautiful olive oils, lovely tapenades, magnificent honey, then this is the place for you. The quality of everything speaks for itself, and the staff are ever so helpful, and just heap on the information about all the produce.